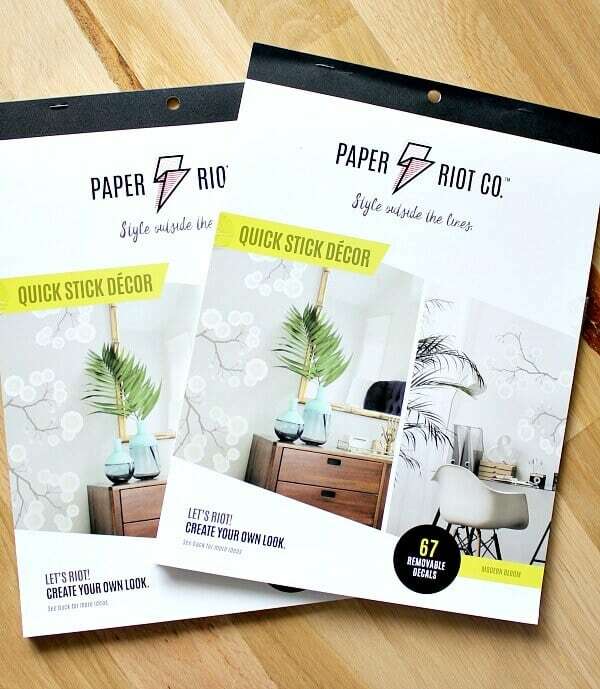 Thanks to the wonderful team at Paper Riot Co for partnering with me for this post. 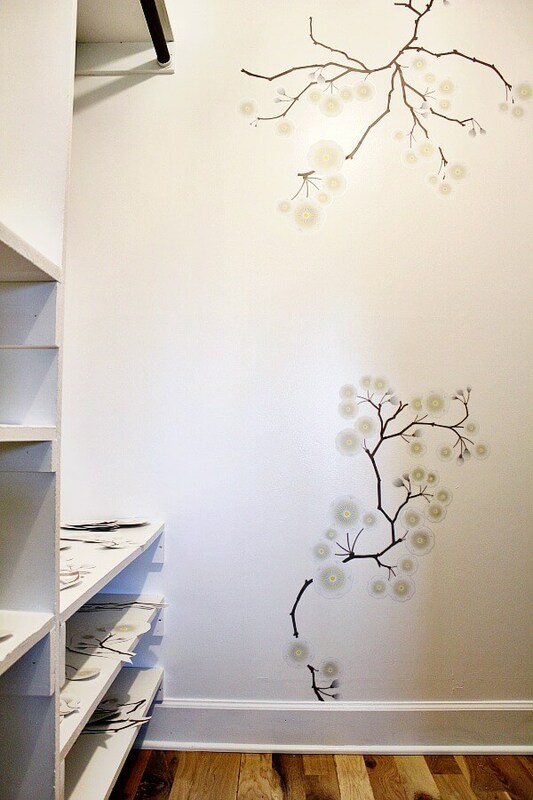 How can you change a boring white wall into a stunner with this easy Accent Wall Idea? 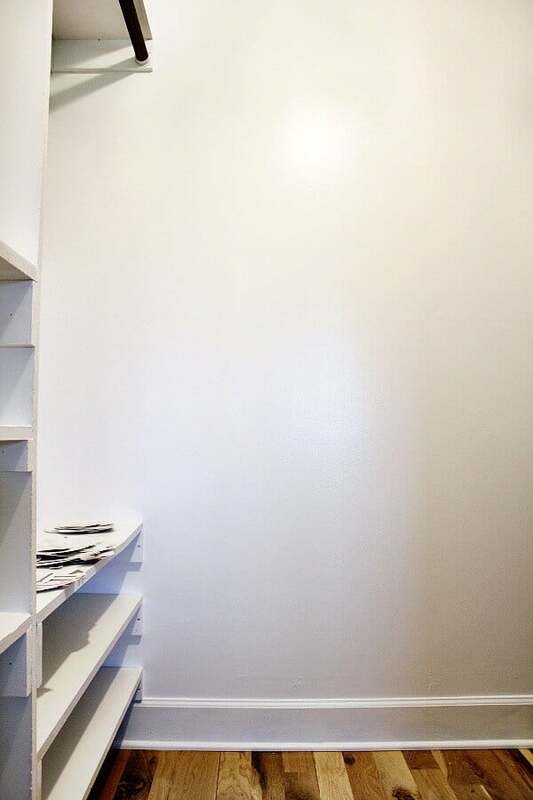 Let me show you how simple it is – all without paint or wallpaper. And you can even do it in just one afternoon! 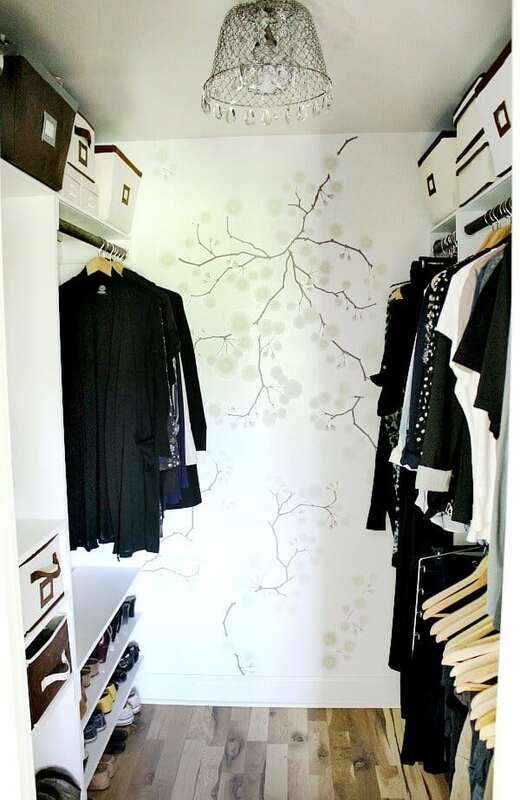 When I transformed my boring closet into a feminine, She-Chic dressing room – I knew I needed to add something to create a space that was glitzy, girly, but also easy to do and friendly to my pocketbook! 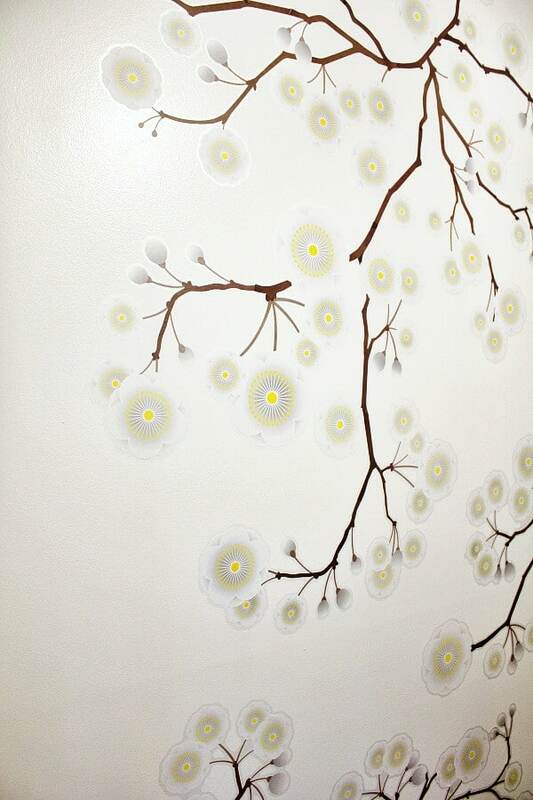 So, when the team at Paper Riot asked if I wanted to collaborate on a post, I knew an accent wall was headed my way! 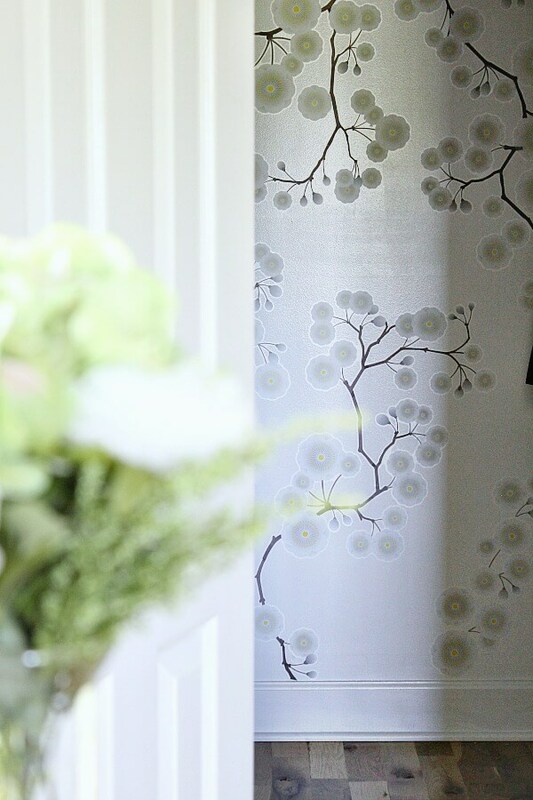 I had previously worked with their adhesive fabric for this easy Spring Decor tutorial, so I was familiar with the quality and user -friendliness of their products. 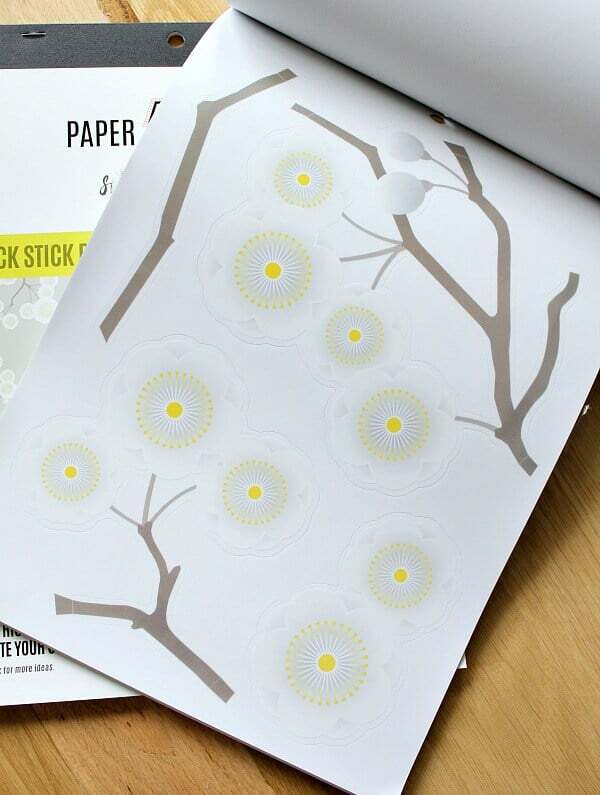 Starting with 2 kits of their Jumbo Wall decals in Modern Bloom, I followed their instructions that they give on the inside of the booklet. I got to work cutting out each decal and placing them into piles. That helped me stay organized with my flow. Stems in one pile, blooms in a second pile, and flowers in a third. 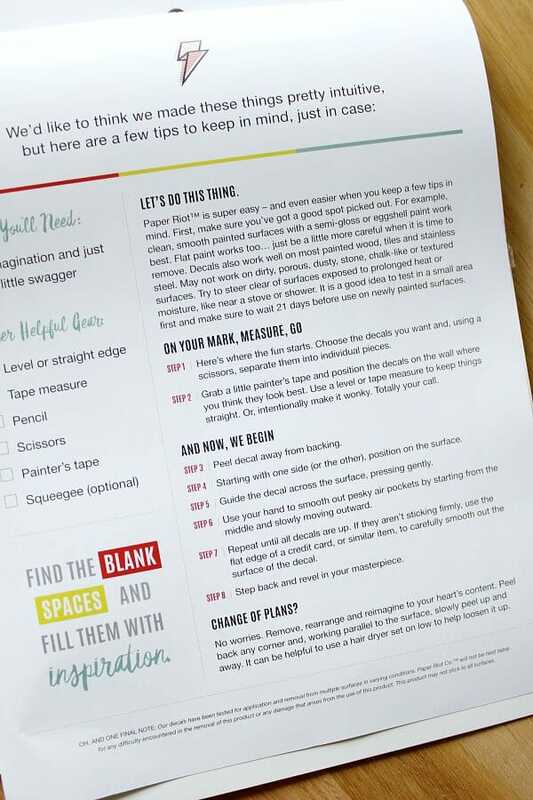 The instructions state that you can use painters tape to mock up where you want the product to go. However, I channeled my inner Bob Ross and starting making my happy little tree where I felt it flowed best adding stems and blooms to my hearts content. The decals peel so easily off the paper backing and do you want to know what is so awesome for this klutz? They are forgivable and re-workable. 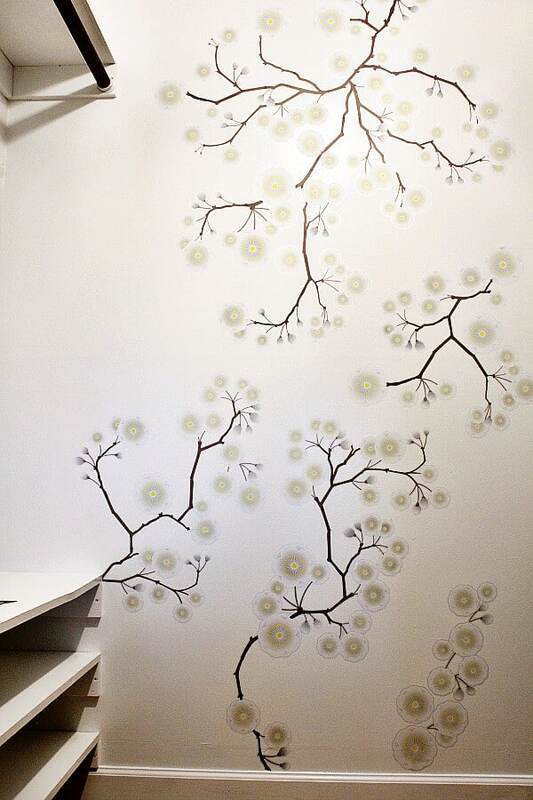 I can move and adjust the piece as needed without diminishing the adhesive quality of the wall decal. Or if you accidentally stumble, like I did, and your peeled decal folded on top of itself, like mine did – all is not lost! Simply unpeel and you are good to go! Watching it come together was such a magical process! 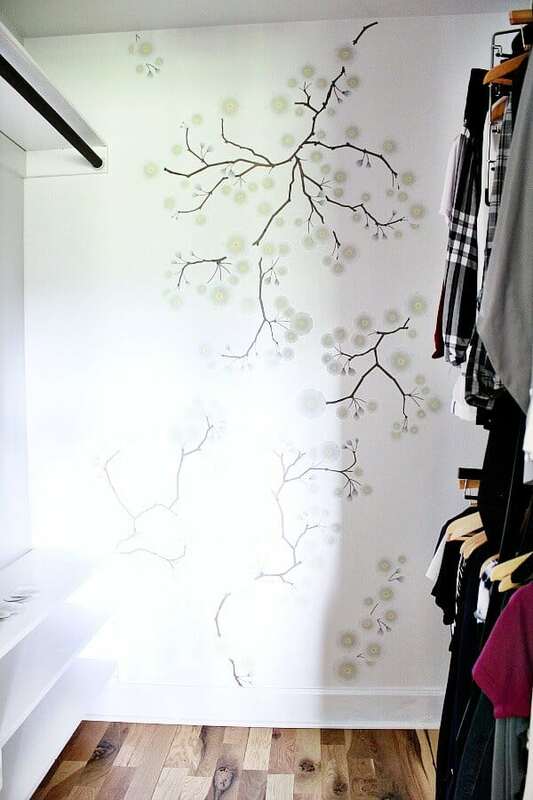 My walls were just plain white, but not anymore! The stems connect and flow into each other with ease. 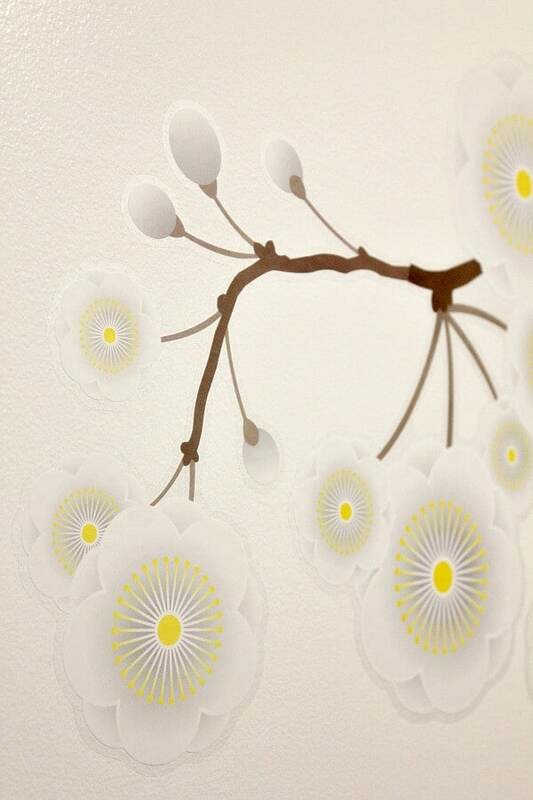 And I love how the flowers give a hint of color, but also keep it simple with the gray hues. Another factor that I found interesting is how the look changes as the light in my room changes. From start to finish, this wall took me just over an hour. 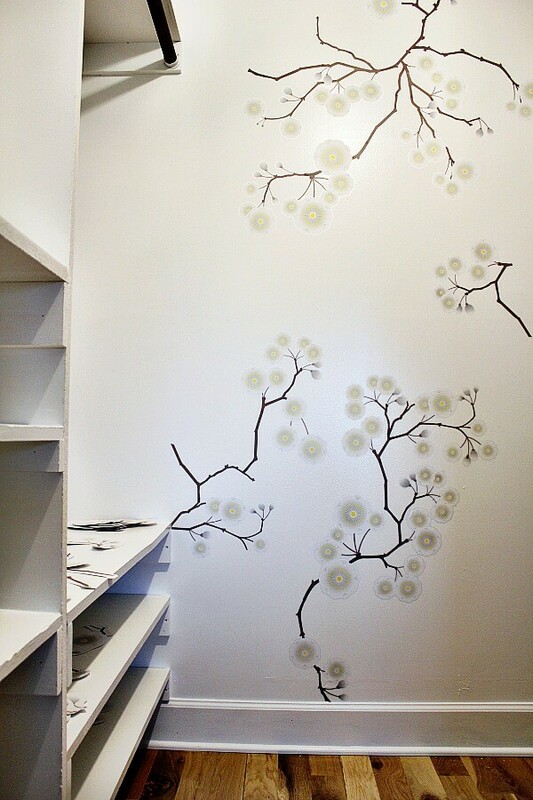 It’s such a quick and easy accent wall idea that you can create in no time. Noting Grace has been compensated by Paper Riot, Co. for this post and we are so thankful to be partnering with them. This post contains affiliate links. While I may receive a small compensation, all prices remain the same for you.